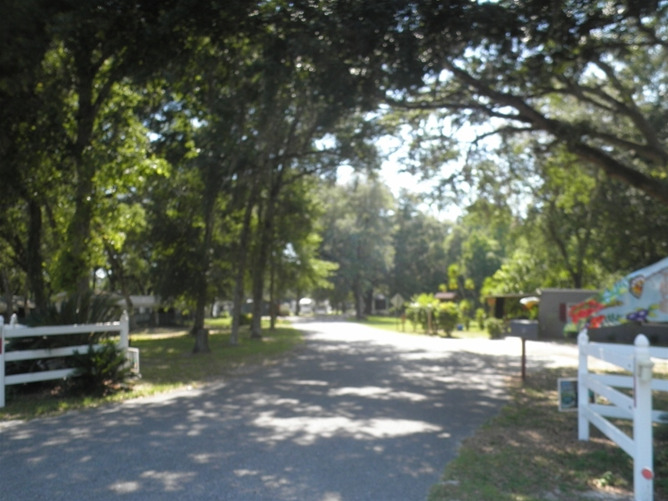 Snooze N Scoot RV Campground is an adult oriented park, people friendly, pet friendly and biker friendly, too! 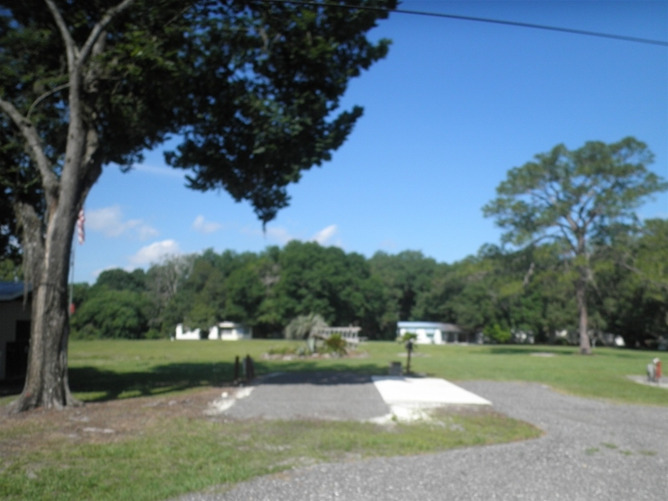 This is your ideal southern home away from home, or your get-away from the hustle and bustle of the city! 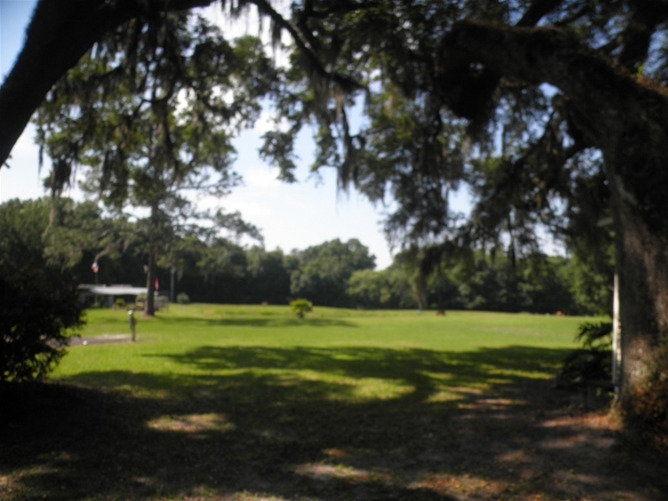 Enjoy a quiet, country setting among the ol oak trees, just to sit back and relax! 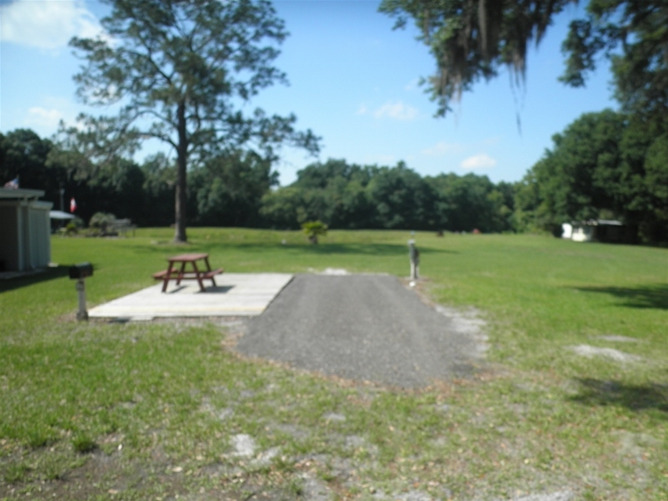 True to our name, for the night... Snooze here, and then tomorrow... Scoot around the countryside only to enjoy the warmth and the beauty of Central Florida! Fall, Winter and Spring seasonal activities include a weekly coffee gathering, twice a week boardgames and cards, shuffleboard, laddergolf, horseshoes, crafts, catch-and-release fishing pond, campfires, bring-a-dish events, holiday dinners, and out-of-the-park day and weekly road trips! 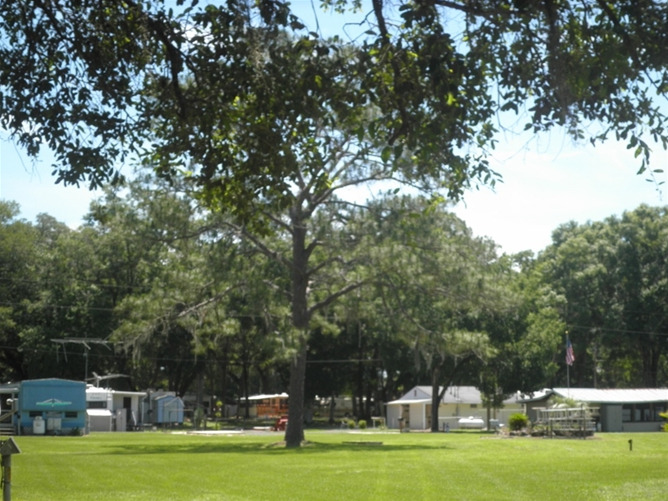 The campground is located within Sumter County of Central Florida. 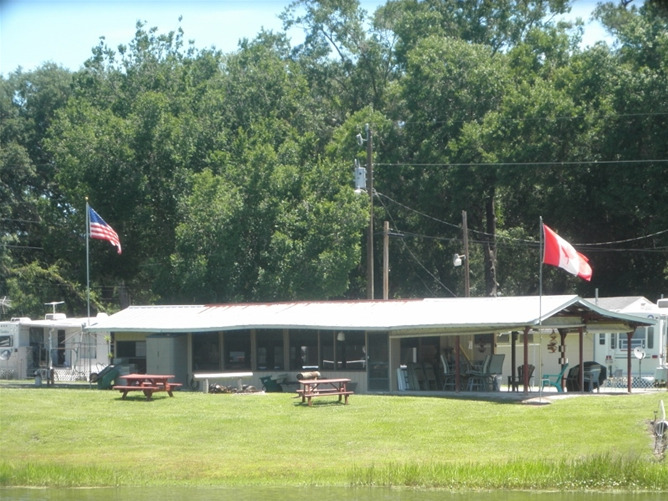 RVers and campers are welcome all year! 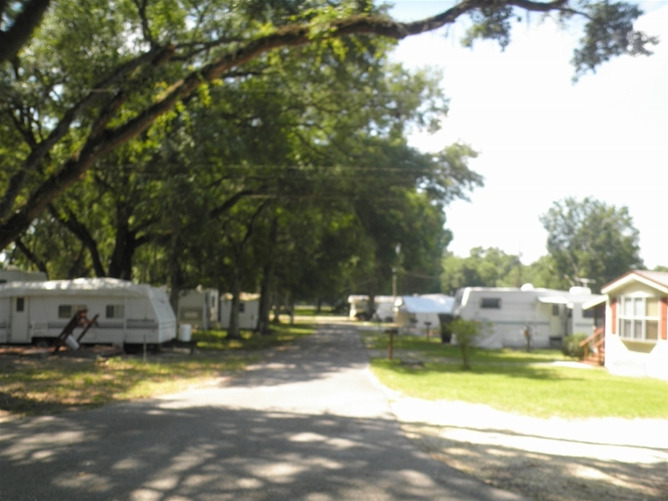 Nightly, weekly, monthly and yearly rates are available. 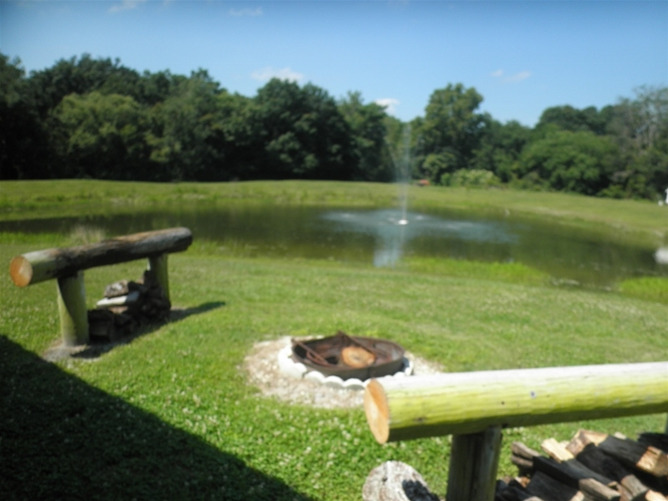 Groups are welcome based on availability!